Gryp 2017... SF Studio Tour > Greenscreen + Live Streaming! 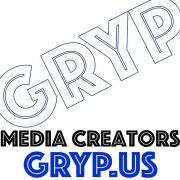 Gryp (pronounced grip) is an open and collaborative new live community for all video, photography and audio media creators based in Santa Cruz and Bay Area! Gryp was named after the tough, hard-working production professionals on-set... aka "grips". 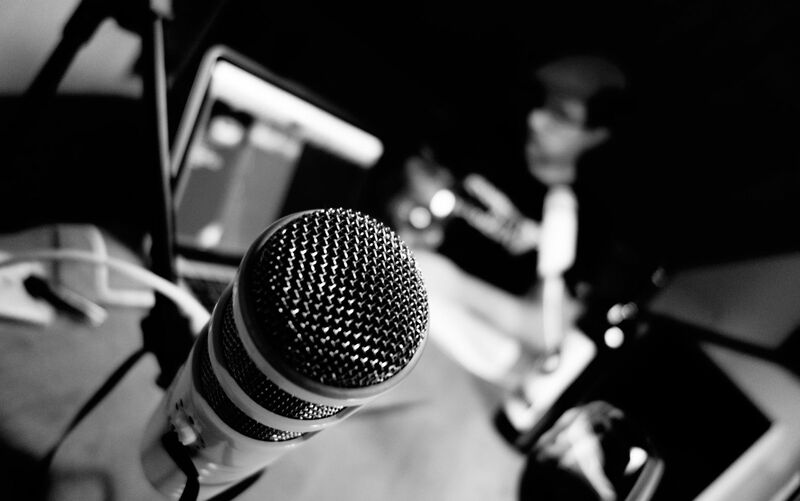 We're a talented growing community of content creators, and creatives that passionately share knowledge, best-practices, gear, and we meet in-person (shocking right). Our young group is interested in sharing skills, building community, collaboration on media projects and supporting each other!